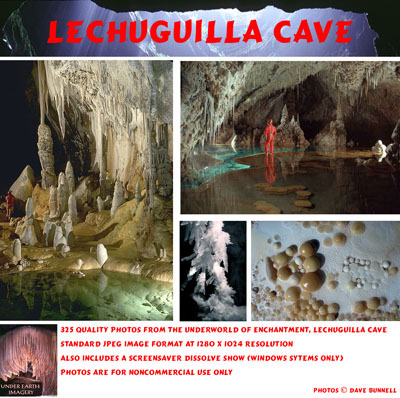 The Lechuguilla CD contains 325 different images from the cave. of the images from the disc, grouped by area of the cave, along with a caption. Each page below contains 20 images from that area of the cave.